The Pilatus PC-12 is ready. The Pilatus PC-12. Ready to take you where you need to go. 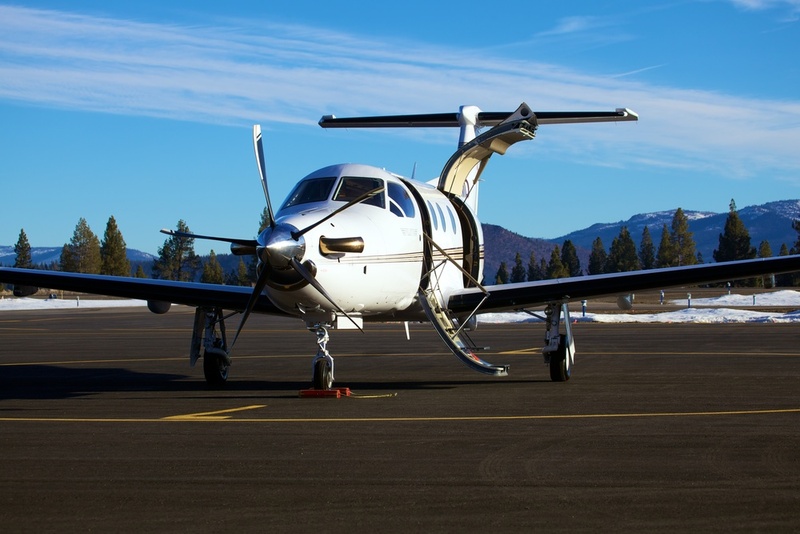 We feature the Pilatus PC-12 turboprop. 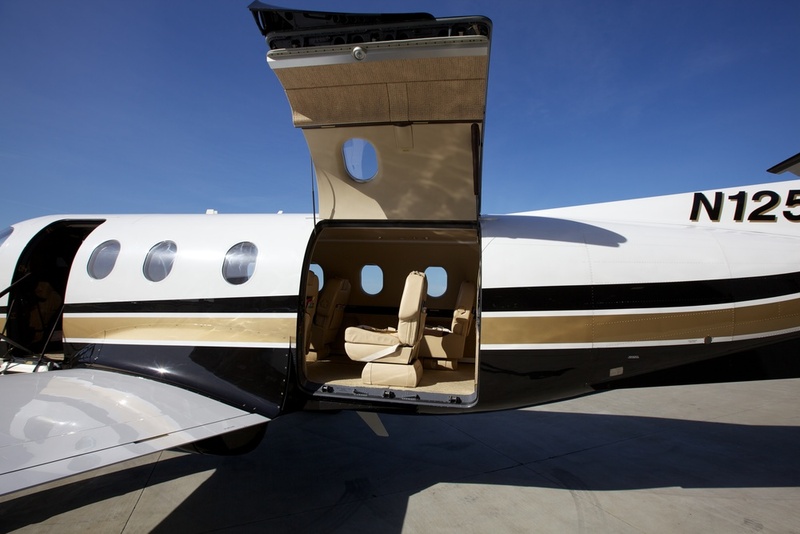 Known for their Swiss craftsmanship, utility and safety, our PC-12s can be configured for up to 9 passengers and include an enclosed lavatory.